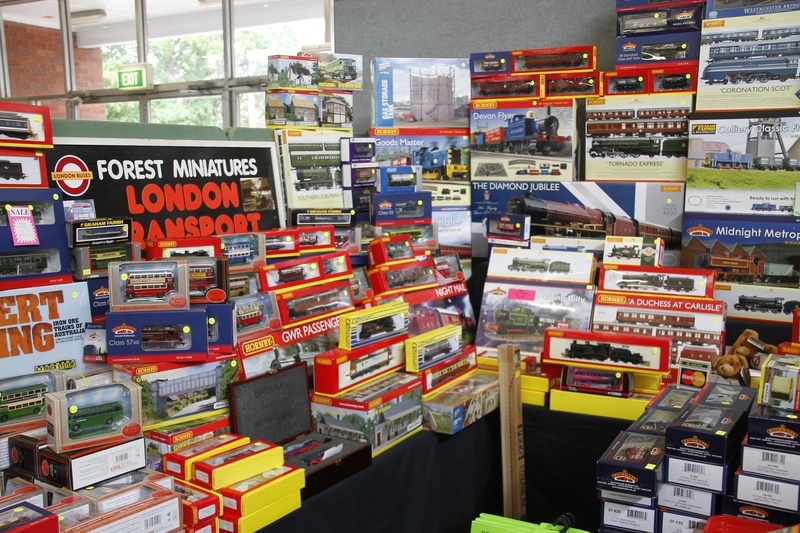 Come along and support our Forest Miniatures London transport Heritaage centre sales stand and heritage bus group next weekend at the Brickpit leisure centre at 1A Dartford road Thornleigh NSW 2120. We will be starting our fundraising for the heritage bus group to raise funds for providing a permanent museum home for our buses and heritage bus group. Presently our group rents premises from our local council and another place on the northern beaches. We need your overwhelming support to make the dream a reality. By buying a model on our Forest Miniatures sales stand or by dropping a gold coin in the donation boxes on our heritage buses you bring us closer to that goal and help us also keep our heritage bus fleet running. Our volunteers give up their time to help us support such events as the Epping Model Railway Club model railway exhibition, King's school's All British day and Warringah council's Big Breakfast on Australia day to name but a few. 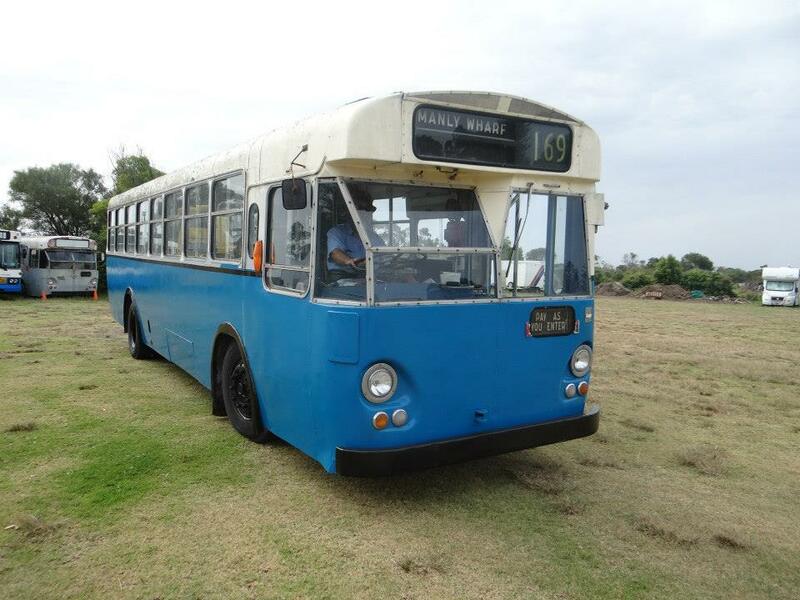 Our volunteers will be providing vintage bus rides again this year (2016) between Hornsby station Westside near the footbridge and the exhibition venue as well as a 2nd vintage bus service between Thornleigh station car park and the exhibition venue. Depart Thornleigh car park at 9.45, 10.00, 10.30, 11.00, 11.30, 12.00, 12.30, 1.00, 1.30, 2.00, 2.30, 3.00, 3.30. Depart Hornsby station for Thornleigh at 9.45, 10.15, 10.45, 11.15, 11.45, 12.15, 12.45, 1.15, 1.45, 2.15, 2.45, 3.15, 3.45, 4.15, 5.00. Forest Miniatures will be at the Epping Model Railway Show June 6,7,8 2015 and our heritage buses too! 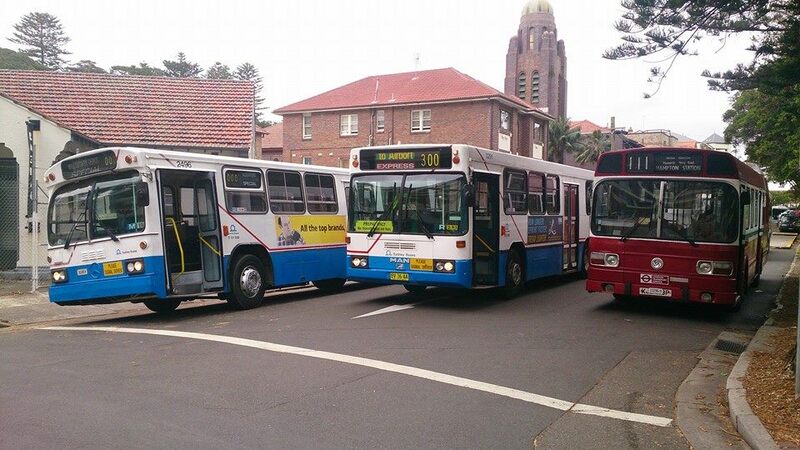 Why not catch one of our Heritage buses from Thornleigh Railway Station the best and fastest way to the Epping Model Railway Exhibition the Long weekend June 6,7,8 2015. Our service will have the most buses operating to make your show visit easy or just come for a ride details below: Likewise we will have our Forest Miniatures sales stand inside the exhibition venue for you to buy those much needed British model railway and model bus items. Over the June long Weekend June 6, 7 and 8 Forest Miniatures London Transport Heritage Centre will be running our first Heritage bus weekend with 3 buses in services (2 each day) running the Thornleigh Brickpit model railway exhibition shuttle bus service between Thornleigh station parking lot and the Brickpit stadium. A similar timetable for Sunday and finishing an hour earlier on Monday as the exhibition is from 10 till 4 on Monday. Note Thornleigh station pickup/setdown is in The Esplanade bus stop outside the multi storey parking lot which has plenty of parking more than the brickpit stadium. We will also have our sales stand for Forest Miniatures London Transport Heritage Centre inside the venue so a chance to buy those British train and bus models. Part proceeds go to help preserve our growing heritage bus fleet and the work our volunteers do. So please come and support us. Thornleigh Brick Pit Stadium, located at 1A Dartford Road, Thornleigh (off Pennant Hills Road in Sydney). The 2015 Show will be held on the Queen’s Birthday Long Weekend on the 6th, 7th and 8th of June 2015. 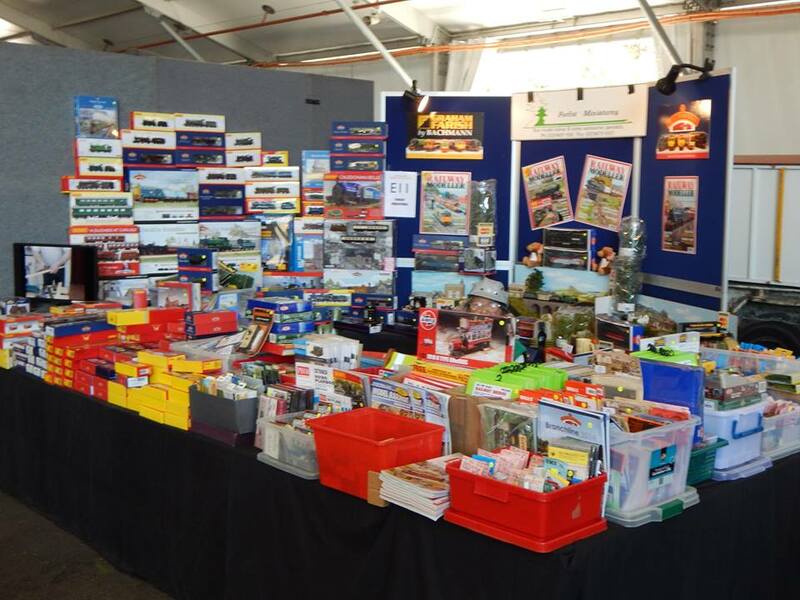 Forest Miniatures will be attending the Brisbane Miniature train show during May 2015 details below we look forward to seeing all our friends and many customers over the weekend. We will have lots of new releases by Branchline, hornby, Metcalfe, Farish and much more as well as Australia's best selection of British model railway scenic detailing items! Why not come and say Hi. Model Trains of all types & sizes! 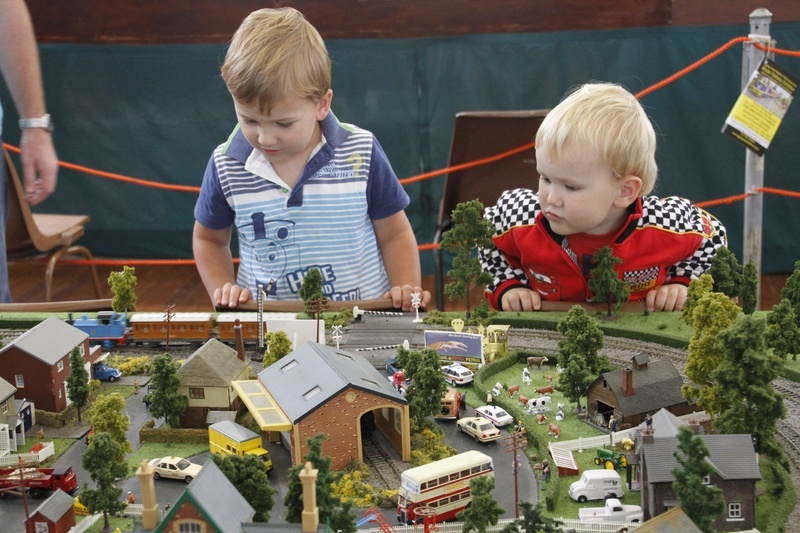 A great day out for the whole family at one of the largest model train shows ever run in south east Queensland. Over 45 Layouts in a Large Variety of Scales. 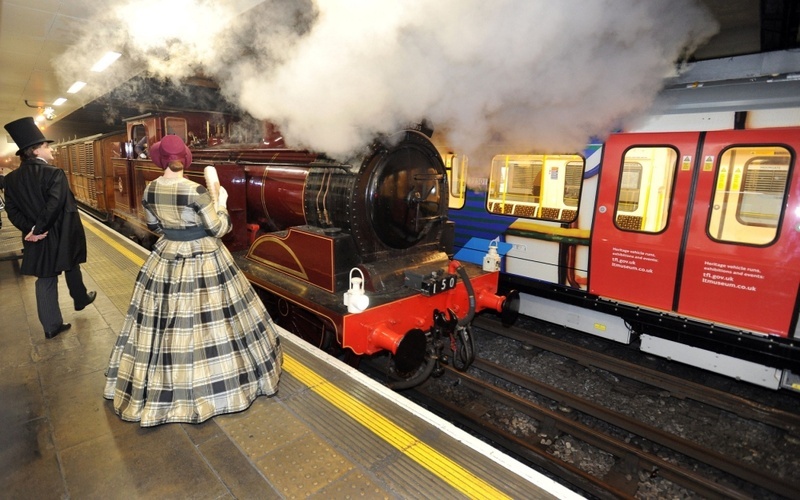 Ride on Trains and Heritage Railway Groups. Over 30 Traders of Railway Modelling Products. Demonstrations of Wagon & Building Assembly. Celebrate 150 Years of Railways in Queensland. On-site parking is available for $12 per day. Entry via O’Connell Terrace. Walk in Entry via Bowen Bridge Road. Barely 5 weeks after rescue and Leopard 1660 steals the show and already starts to look great following commencement of her restoration seen here on the 15th Nov 2014 at our Northern Beaches yard. Special thanks to all the volunteers including Clifford Klerks, Jimmy Thompson, Frank Panaia, Phillip Mackay, Catherine Norman and Deirdre Norman who have all given up time even during the week to help 1660 get this far. 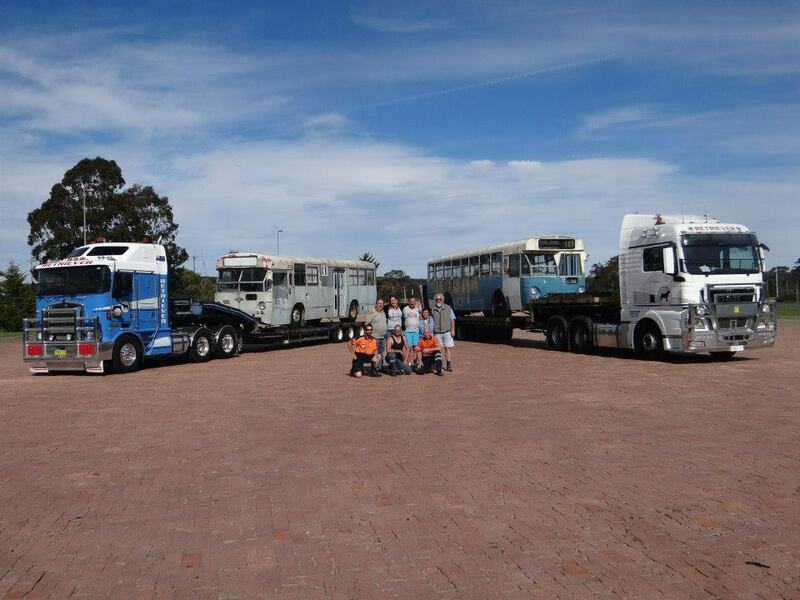 On the 10th October 2014 volunteers of Forest Miniatures London Transport Heritage Centre headed south to the Goulburn area to rescue Mk 2 Leyland Leopard 1660 from just north of Taralga and Mk1 Leopard 3650 from Bungonia. With the help of Retreiver Towing and two prime movers/trailers Forest Miniatures LT Heritage volunteers Jimmy Thompson, Clifford Klerks, Louise Dicks, Catherine Norman, Frank Panaia and Jim Funnel successfully brought the two buses back to our yard on Sydney's northern beaches with restoration on 1660 commencing immediately. Special thanks to all involved on the day and for all the hard work. 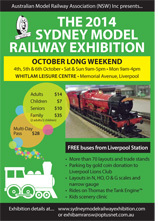 On the long weekend of 4th, 5th and 6th October 2014 Forest Miniatures exhibited at the Liverpool Model Railway Exhibition at the EG Whitlam Recreation Centre. the show was very busy and it was nice to catch up with all our many customers. This is a photo of our sales stand in case you missed it. Children, (5 to year 12 at high school) - $ 7.00. Multi Day Pass - $ 28.00. There will also be shuttle buses running from Liverpool station run by members of the HCVA (Historic Commercial Vehicle Assoc. Who we were recently able to celebrate their 50th birthday rally with. Early in May Kmart launched a new TV commercial with a catchy musical theme. Forest Miniatures was proud to be approached by the artistic production company to provide modelling materials for a wonderful South African tree with a girl sitting in it. Also photographs were taken of some model trees we had built on one of our shop display layouts for the background. Remember Forest Miniatures is Sydney's best model railway, transport and scenic accessory shop. A great day out for the whole family. The largest train show in Australia. Doomben Racecourse Off Nudgee Road Hendra. The Show this year is bigger than ever, with lots of traders, and layouts to see. We Look forward to seeing you there again this year.